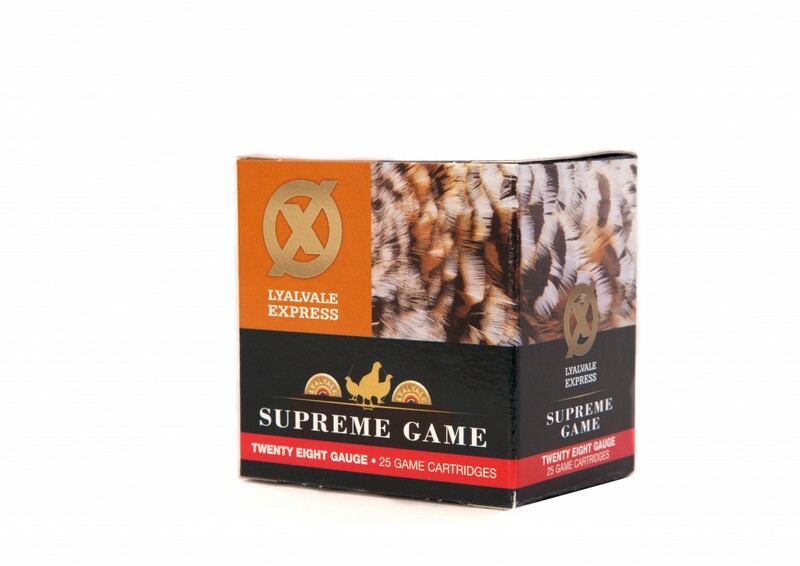 Established in 1983, Lyalvale is the UK’s no.1 manufacturer of shotgun cartridges for both game and clay. 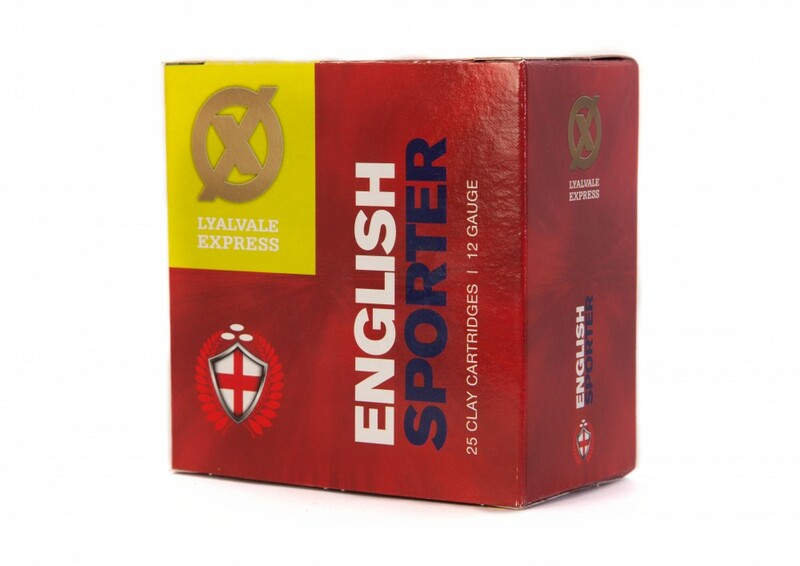 With over 30 products, specially developed to deliver outstanding performance from beginner to champion, Lyalvale is the cartridge of choice for shooters across the world. 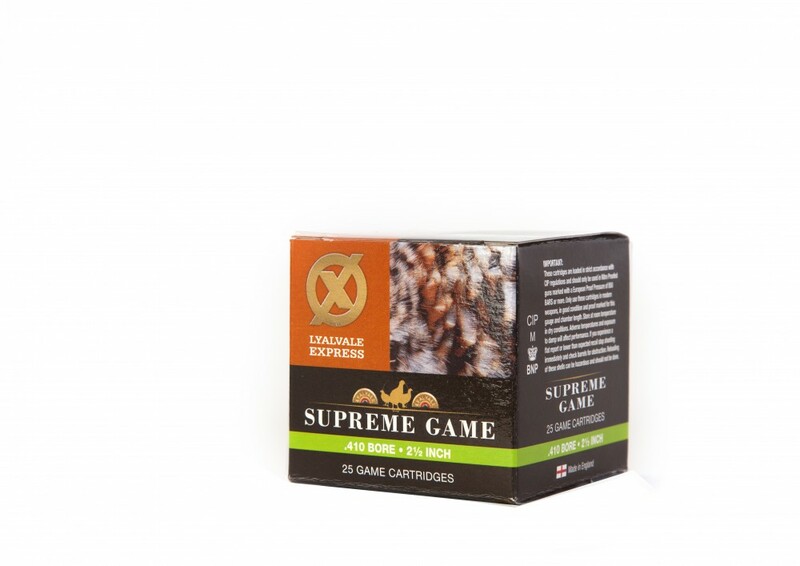 The team themselves are passionate shooters who craft precision performance and consistency into all of their cartridges from their works in Staffordshire. 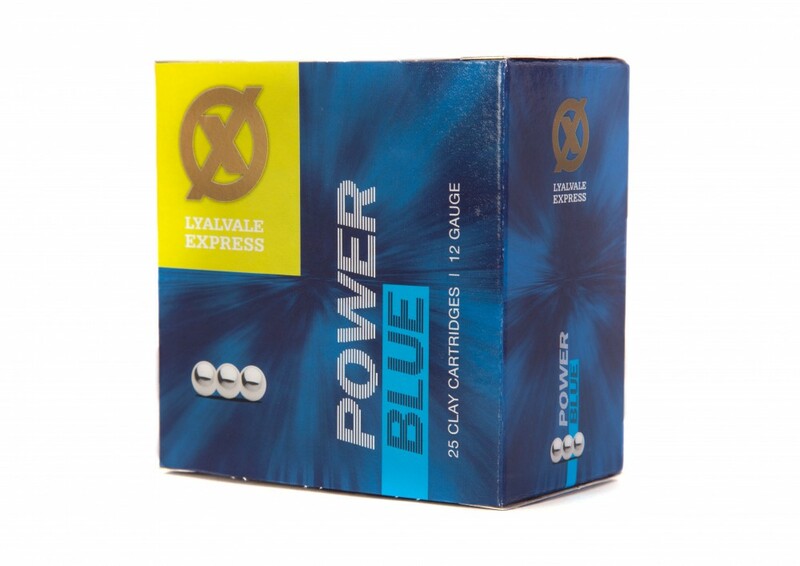 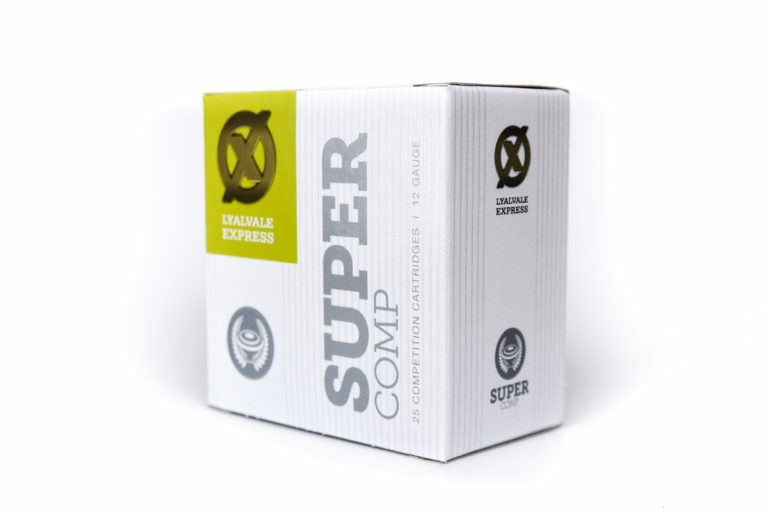 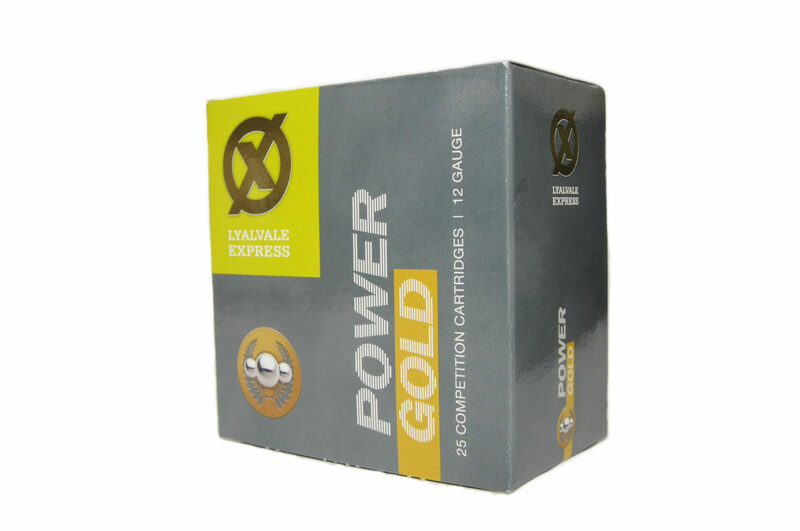 Lyalvale combine the very best components from around the world to deliver a perfectly engineered cartridge that you can trust to give unrivalled performance with every shot.